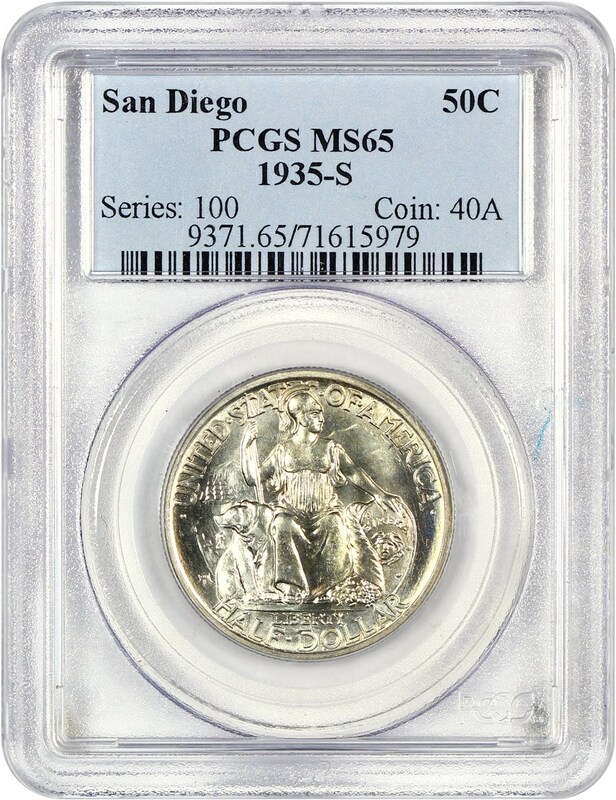 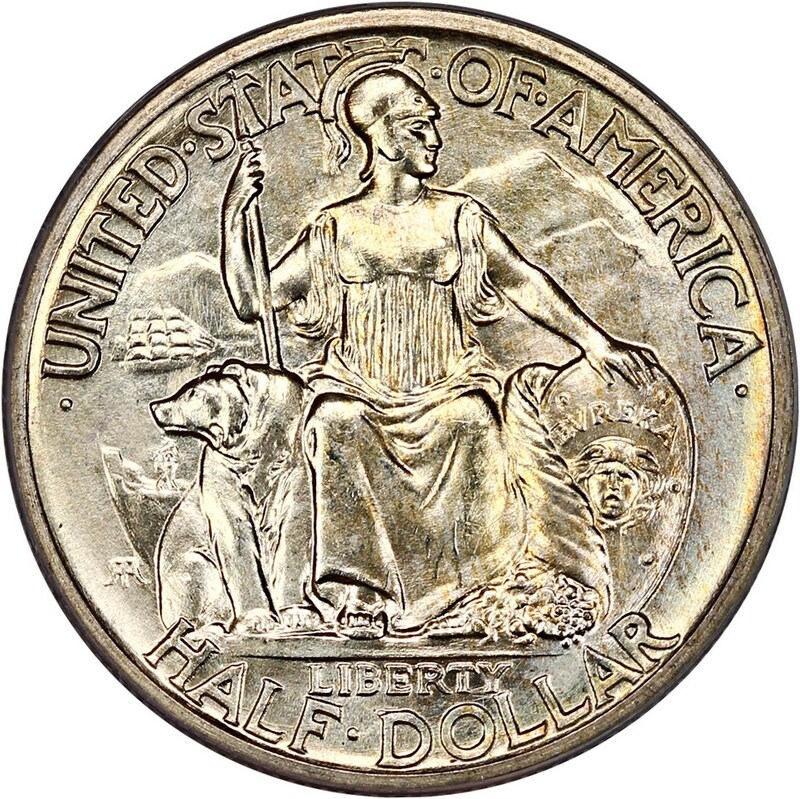 Desirable type coin. 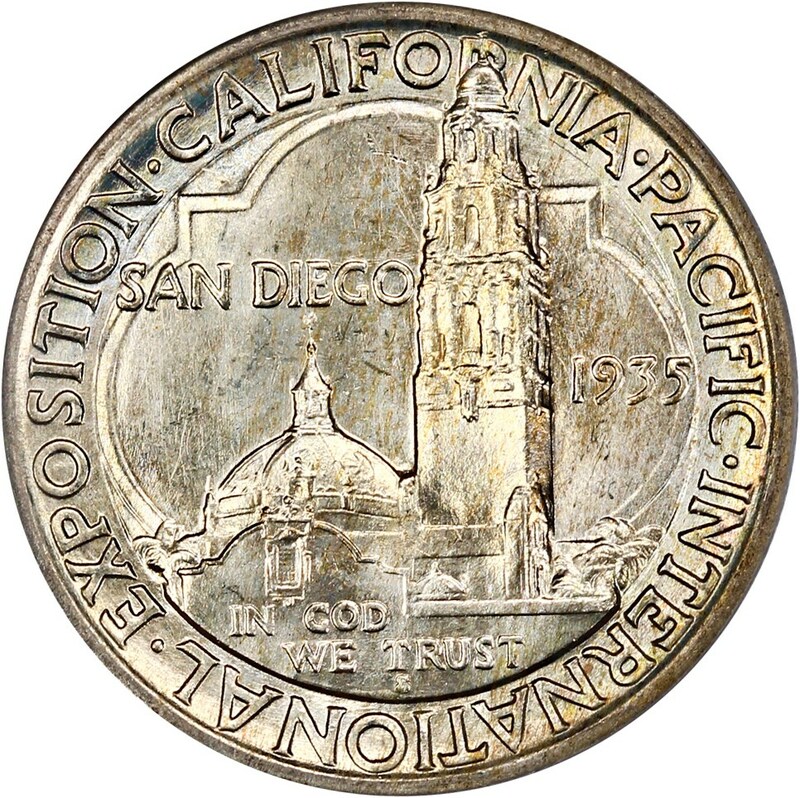 Mintage of 70,132 coins issued as souvenirs for the California Exposition in 1935. 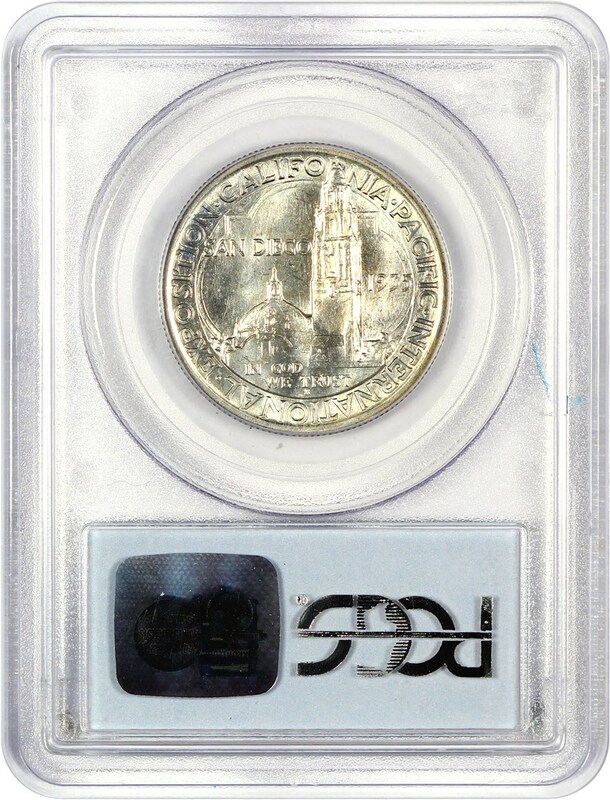 No P or D mints stuck in 35', but 30,092 coins struck the following year at the Denver mint.